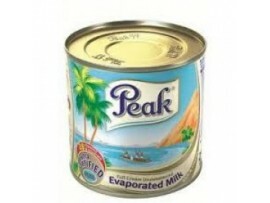 Buy Peak Evaporated Milk Gold Tin Pack - 170g Carton on Nigeria's Biggest Online Store Rslint.com/shop. The milk is perfect for tea, coffee, cereals and can be used for cooking and baking. The milk has calcium for strong bones and teeth, fats, protein, energy, iodine, Vitamins, Zinc, carbohydrates making it ideal for children and adults. 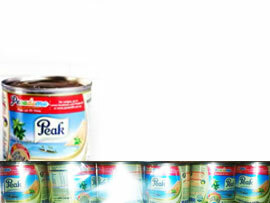 The evaporated milk is concentrated to be canned making it easy for longer storage. 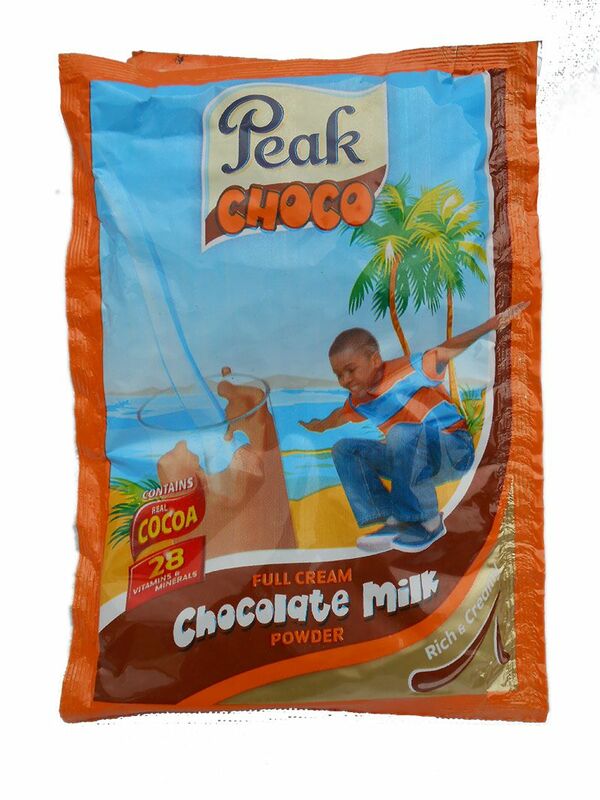 Pour the Peak evaporated milk into cereals, custard, Quaker oats, Milo or coffee to enjoy its sweet taste. 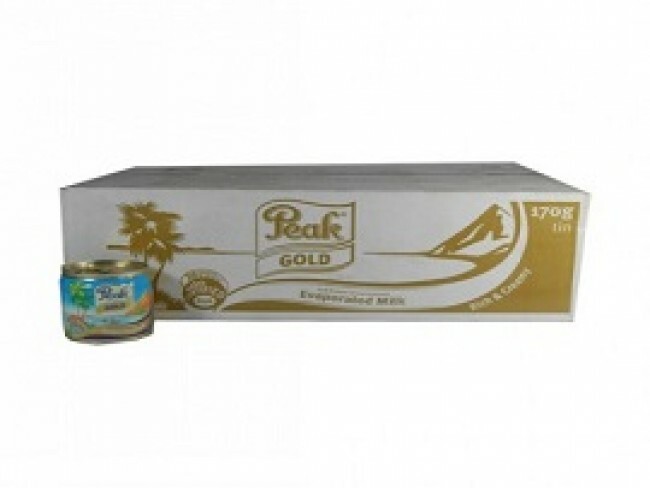 Peak Evaporated Milk Gold Tin Pack is fresh and gives essential body nutrients. 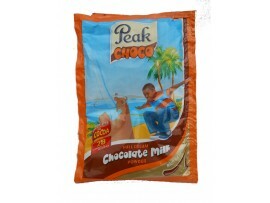 It comes in 170 grams and the carton at affordable prices on Rslint.com/shop. It is made by heating the milk which makes it dense, creamy and ultra-concentrated. It is pasteurized to the required level of fat and evaporated into liquid form which makes it good for family consumption. It contains 28 Vitamins and minerals and is extra fortified for the growth of the body. The carton is ideal for family as it will serve you for a long time. 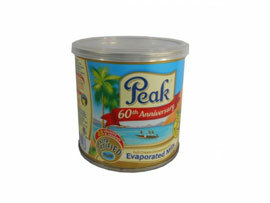 Get Peak Evaporated Milk Gold Tin Pack - 170g Carton on Rslint.com/shop at the best price in Nigeria.